The Swiss Mustangs were War veterans ! 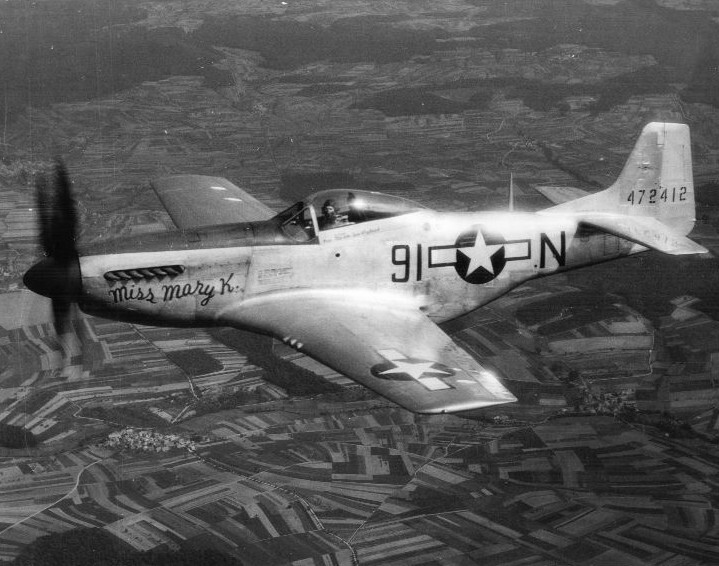 P-51D-20-NA 44-72374 LH-U "Betty E" was the mount of Lt. Col. Wayne K. "Blick" Blickenstaff, CO of the 350th FS 353rd FG. He is one of the rare 'ace in a day', i.e. 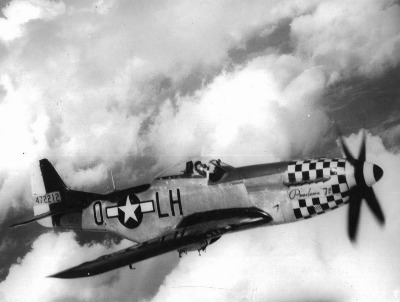 he shot down 5 enemy aircraft on one mission, while flying this aircraft on 24th March 1945. In February 1948, this aircraft became Swiss Air Force J-2002. Always interesting is to show an individual aircraft in different liveries, i.e. 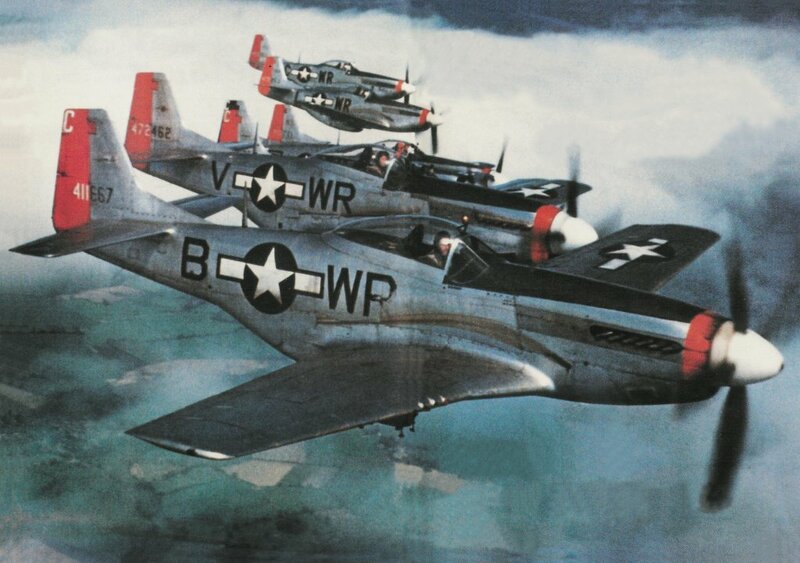 how it looked while still serving with the USAAF, and later, after acquisition by the Swiss Air Force. 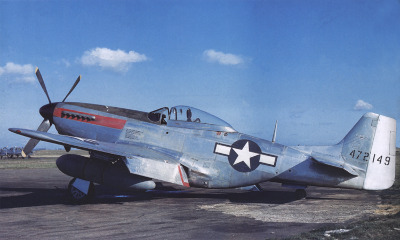 P-51D-20-NA J-2010, former 44-72212 (see above). 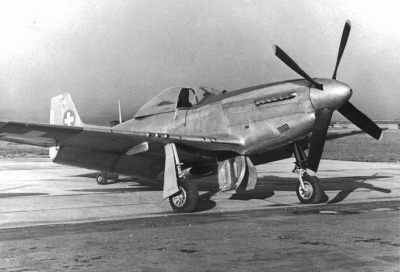 Note the mixture of early and standard Swiss markings on this Mustang; square insignias on the wings and roundel on tail-fin. Dübendorf Airfield, ca. Summer 1951. 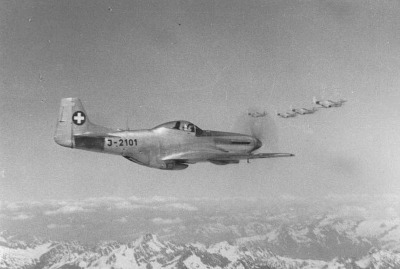 P-51D-20-NA J-2101 (44-72420) high over the Swiss mountains. 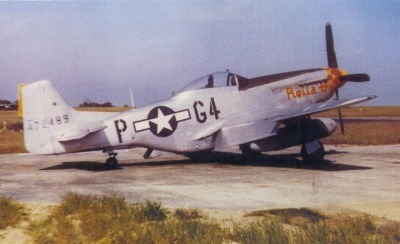 P-51D-20-NA 44-72489 G4-P 'Rolla U' of the 357th FG 362nd FS, assigned to 1/Lt. Edward D. Hyman, photographed at Leiston shortly after VE-Day. (Merle Olmsted). 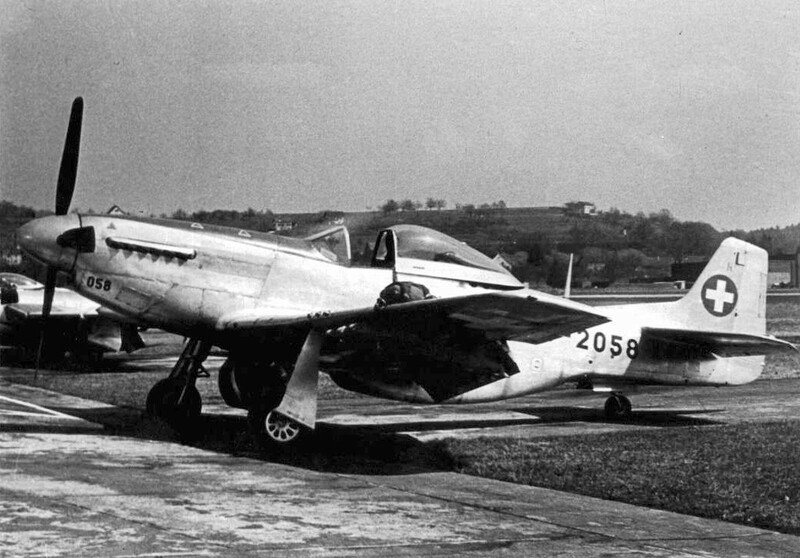 P-51D-20-NA J-2021 (44-72489) on the ramp at Buochs, Summer 1948. 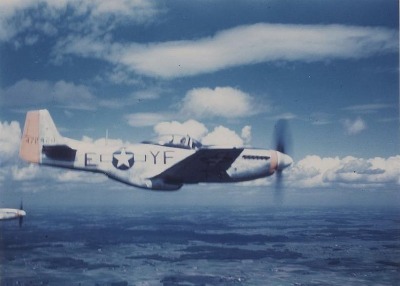 2nd aircraft in this tight formation of the 355th FG 354th FS is P-51D-20-NA 44-72462 WR-V which became J-2023. 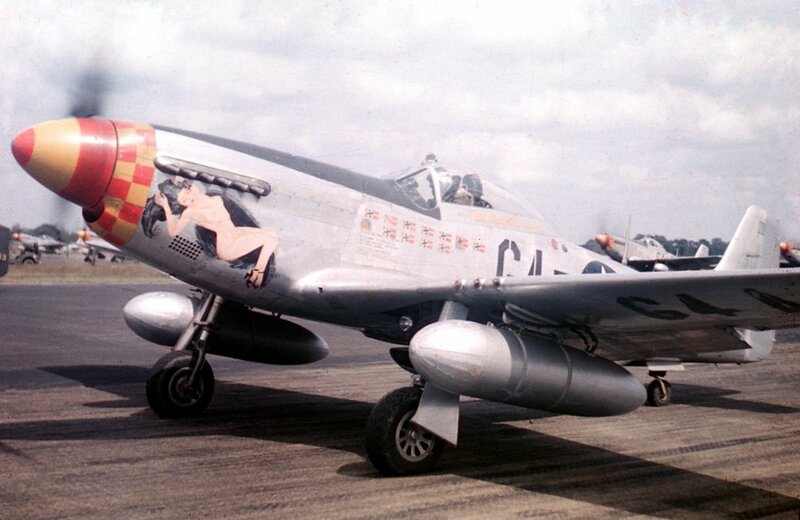 P-51D-20-NA 44-72149 while with the 7th PRG 22nd PRS at Mount Farm (UK) during World War 2. 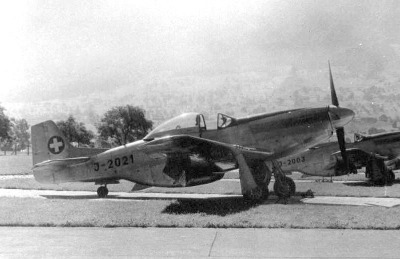 This aircraft later became J-2053.